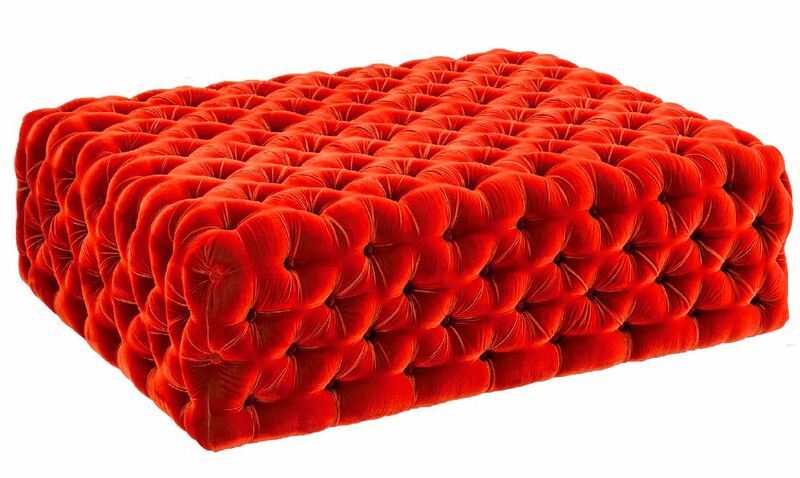 Add a bit of glam to your project with the Misha Ottoman. This design comes complete with diamond-pleating which will maintain its beauty for years to come. This design is only available in the dimensions listed.